Appleby Farm was originally published as a four-part serial. This is the complete story in one package. The moment I saw Appleby Farm in Asda, there was no question, no hesitation, just a swift pluck of a book from the shelf and it was mine. And isn’t the cover just beautiful? Like Ivy Lane, Appleby Farm was originally published as four parts, four separate ebooks, but I decided to wait it out to own the paperback instead. Appleby Farm is all about Freya Moorcroft, a lively young woman with a twinkle in her eye and passion in her heart. She appears to be loved by everyone she meets, and this is perfectly understandable. I found myself wishing she was my friend too, she is just so relatable as a character and most definitely not one of those characters that needs to be saved by a man. Of course, she does already have her very own handsome fireman, Charlie. In the past, Freya has found herself unable to settle anywhere, nowhere feels like home for too long, and we get the feeling that although she has Charlie whom she clearly loves, she is just convincing herself that Kingsfield really is home. 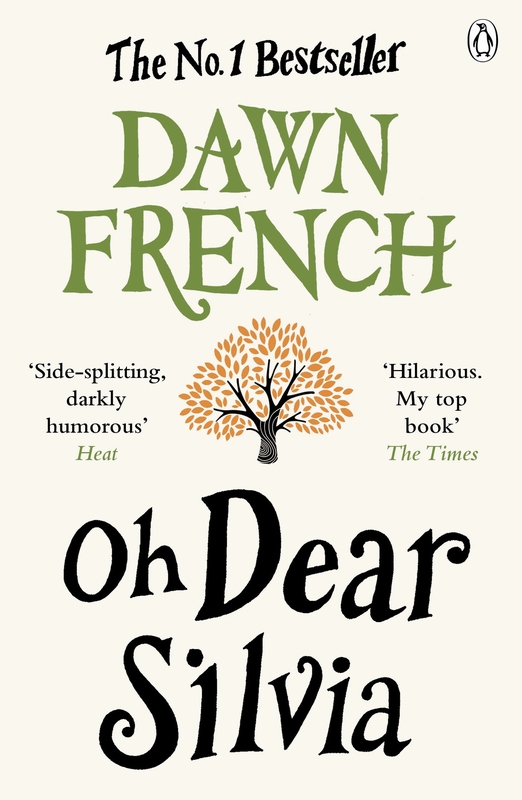 But then a phone call from her Auntie Sue throws everything out of the window and sees Freya heading straight up to Lovedale, a small village in the Lake District, to help her Aunt and Uncle. The moment Freya arrived in Lovedale, I knew that I would get lost in this book and it would be one of my favourite reads of the year. There is something magical about the way Cathy describes the scenery in the Lake District, and as someone who has just recently been on a break there myself, I felt like I was coming home. What a strange feeling, but it was so true. I felt like Cathy was pulling me into this family, making me feel like I belonged at Appleby Farm and it became a place that I never wanted to leave. The set of characters that Cathy introduces us to when Freya returns to Lovedale are endearing, quirky, and such a caring bunch that you feel invested in each and every one. From Eddy who looks after the cows on the farm, to Uncle Arthur who has suffered a recent accident yet is stubborn as a mule and will not rest, to Lizzie who becomes an instant friend to Freya. Freya throws herself into life at the farm, just a temporary arrangement over the Easter period she tells herself, but on her return to Kingsdale once again, another frantic phone call sends her rushing back to Auntie Sue’s side, this time her stay becoming as long as she is needed. Which poses a slight problem for her relationship with the ever patient Charlie. The longer she stays at Appleby Farm, the clearer it becomes that the farm is in trouble, and Freya needs to come up with a plan to save it, and plan she does. Freya thrives as she plans Appleby Farm Tea Rooms, along with a few other brilliant ideas, and though there are a few bumps on the way, with meddling and malicious characters, you can’t help but feel Freya’s positivity rub off. Appleby Farm is such a fun, engaging read with the sense of community evident when times get hard for Freya’s family, one disaster hitting them after another. I cannot stress enough how brilliant Cathy’s writing is. 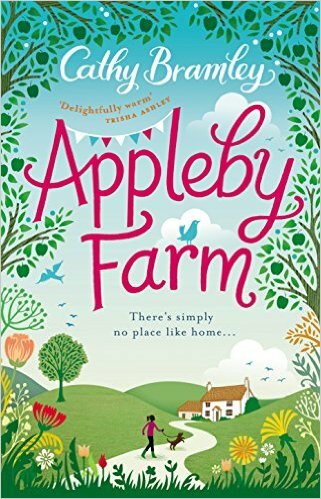 If you’re looking for a read that will leave you feeling warm and fuzzy inside, Appleby Farm is the one for you. Buy it people, buy it now! As Nella uncovers the secrets of her new household she realizes the escalating dangers they face. 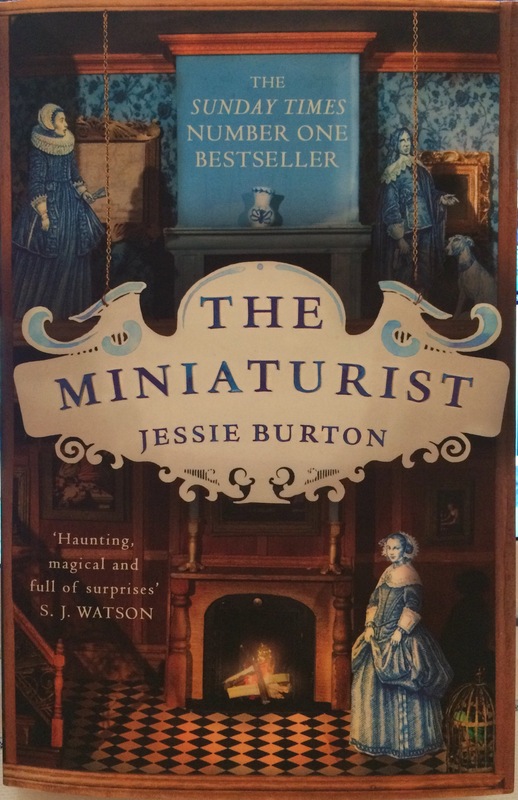 The miniaturist seems to hold their fate in her hands – but does she plan to save or destroy them? I’ve had this book for a while now, sitting on my bookshelf waiting patiently as I pluck other books from around it or choose one of my many eBooks to read first. This weekend though, I finally picked it up and found it hard to put down. The book begins at the funeral of a mystery person, from the point of view of a woman in the crowd, watching both the revelers and the mourners, her distaste evident. If this isn’t enough to feed your curiosity and encourage you to continue then I don’t know what is. The book then starts properly, part one introducing us to Nella Oortman from Assendelft, stood waiting patiently on the doorstep of her new husband’s house in Amsterdam. Nella has married wealthy merchant, Johannes Brandt, a much older gentleman, and is expecting to start her new life as a married woman with her husband, but she soon realises that she will be spending more time with her new sister-in-law, Marin, and their two servants, Otto and Cornelia, than her husband. Johannes is constantly absent, meaning Nella spends much time alone, even when Johannes is home from work, trading one thing or another, he is usually locked away with one of his faithful dogs rather than joining her. Eventually, we get the feeling that Marin, who is far from shy, has words with him and one day, Johannes returns from work with a doll’s house. A toy, Nella feels, to occupy her and fill her days, decorating and furnishing as she wishes. Nella tries to probe into the life of her new family, find out more about her husband, about how she can become a real part of his life but Marin, although seemingly kind in parts, has a cold exterior that continually pushes Nella away. Nella’s only friend becomes Cornelia, their maid, but even then, it feels like a lonely existence for Nella. Deciding to solicit the help of a miniaturist for her replica house, Nella decides to make the best of what she has. After all, she does need something to distract her from her absentee husband and impending boredom. But when her first collection of miniatures arrive, there are a few more items than requested, all eerily identical to items that live in her house, including two miniature models of their dogs. Unsettled, Nella writes to the miniaturist but unrequested items continue to come. Each time they unsettle Nella more and more and become wicked premonitions of what is to come, yet remain overlooked by Nella until the event happens. There were more twists and turns in this book than I ever imagined. The secrets that lie within the Brandt household could never be guessed from the outset, each one more shocking than the last. Each of the five parts of the book is given a date, so we get an idea of the timescale of events, and each of the first four parts contain not quite cliffhangers, but shocking endings nonetheless. It’s hard to leave a full review of a book with numerous twists and turns without giving away spoilers, but what I will say is that this book hung over me last night like a thrilling cloak of mystery. I couldn’t get it or the house and characters out of my head, feeling like I had become a part of their story, invested in what happened to them all. I finished the rest of it this afternoon and although I did indeed love it, my only complaint was that Nella never got to meet the miniaturist. I feel like we missed out on a piece of a puzzle here, on who this woman was and how she did the things she did. Aside from that, and the fact I had to concentrate at first with the bits of Dutch thrown in (which is understandable given the setting) if you enjoy a book that will pull you in and feed you nuggets of wonderfully twisted information bit by bit, a book that is hauntingly addictive and gives you characters that you can both feel empathy for yet question their actions at the same time, move this beauty up your TBR list. Or add it if you haven’t already.